Master Thorn has been helping around a Karate School since he was just a young 1st degree Black Belt and was teaching classes by age 15. Along with teaching Thorn currently runs a very successful competition team which has claimed many Top positions on the regional circuit. Thorn's performance team performed on field at a MN Swarm Game in front of 15,000 fans. In 2012, Thorn became one of the youngest 7th Degree Black Belts ever promoted. 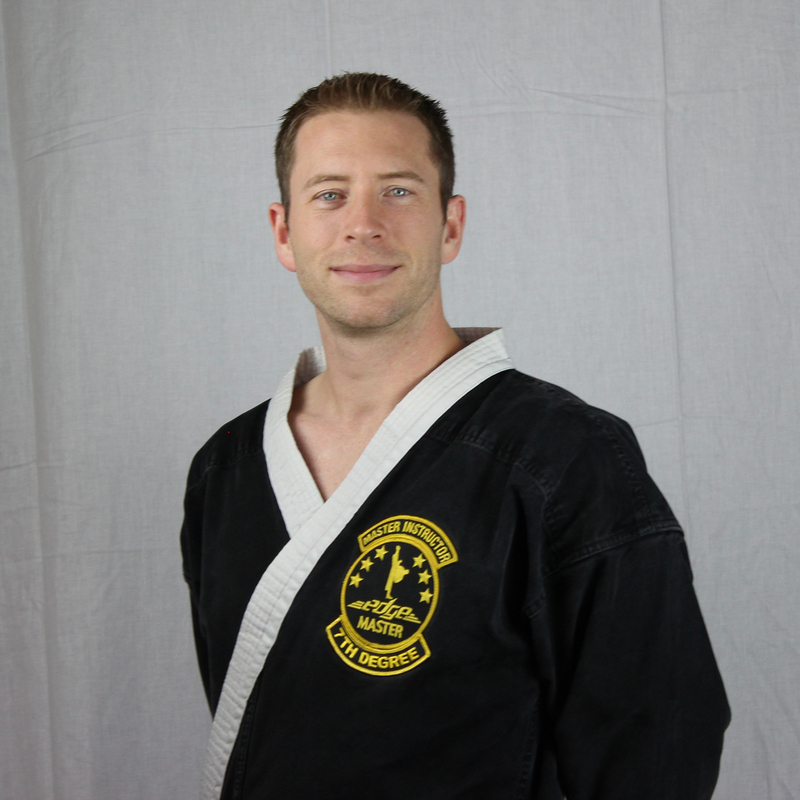 Thorn is the most accomplished Martial Artist in the St. Croix Valley by far. 2014 Thorn won a WKC National Title as well as WKC World Champion Title in Dublin, Ireland. On the N.C.K.A. Regional Circuit Thorn is the only competitor to have won Sparring Grand Champion, Forms Grand Champion and Tag Team Sparring in the same tournament. Thorn has won over 50 Grand Champion titles.